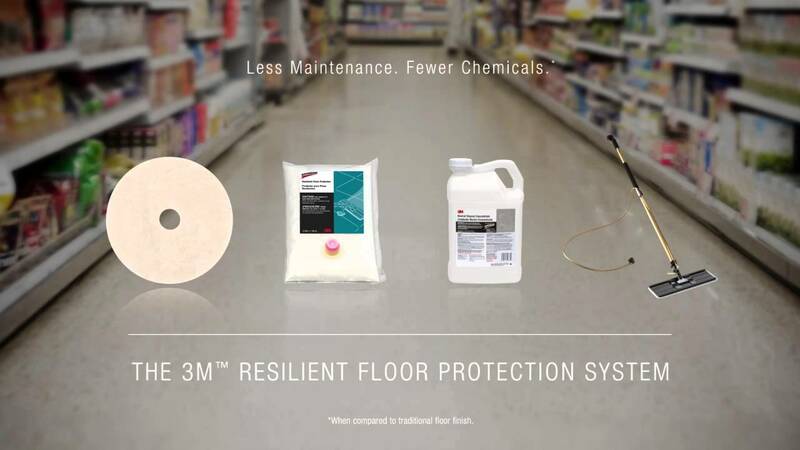 Optimize the appearance and extend the life of your floors with the 3M™ Resilient Floor Protection System to keep linoleum, vinyl tile, and sheet vinyl floors looking their best with less maintenance and fewer chemicals. 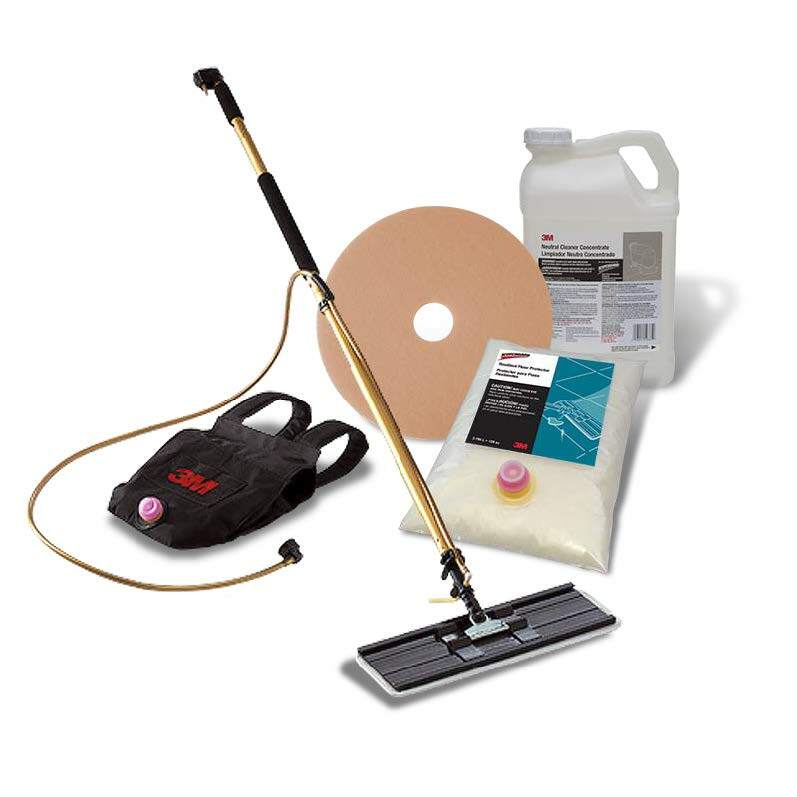 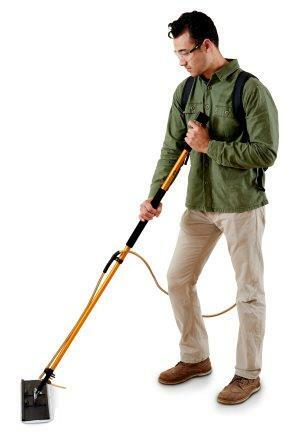 The next generation of resilient floor care has arrived! 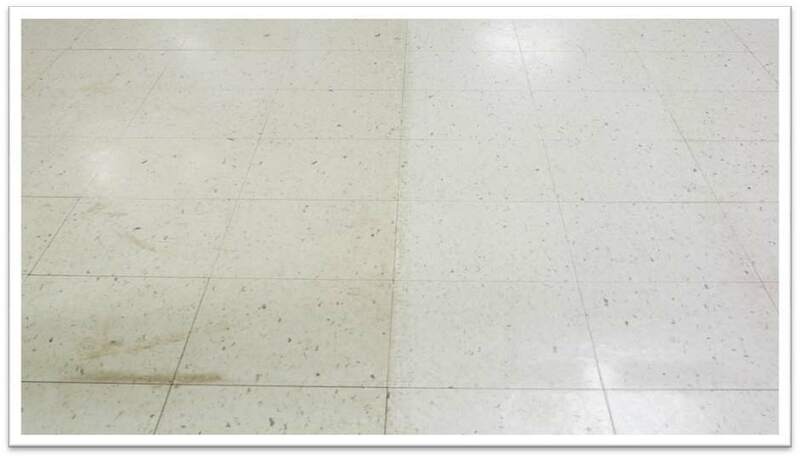 The difference in protection is visible!